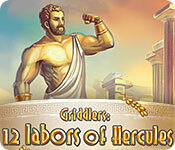 Download Mac Griddlers: 12 labors of Hercules Game Windows 7 Games! 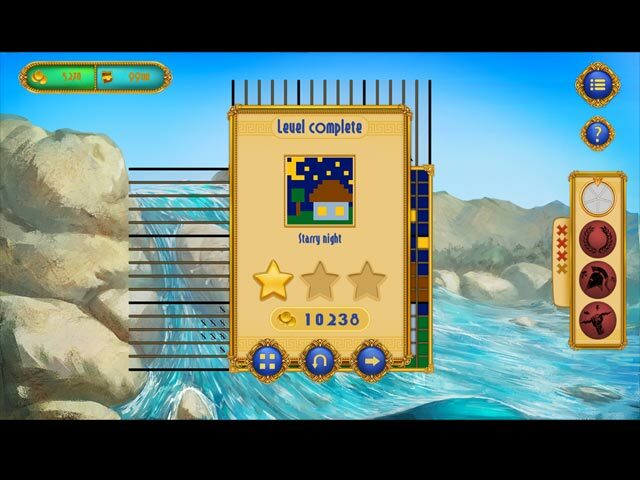 Heroes aren't made in a day, and our soon-to-be hero Hercules surely has a lot ahead of him. 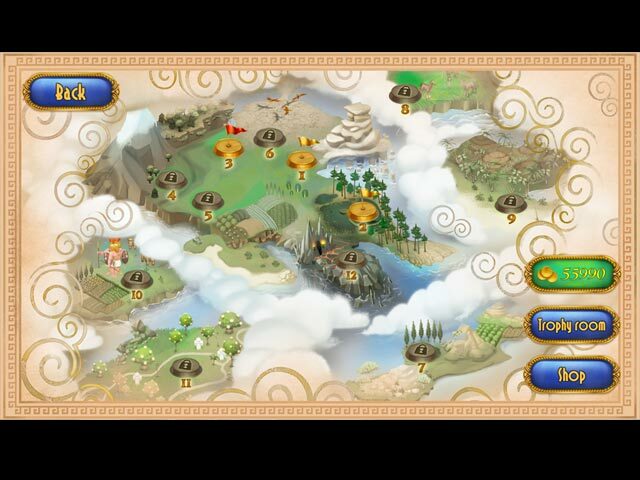 By the will of the gods, he sets off to perform great feats, change Hellas and ascend Mount Olympus to become immortal. 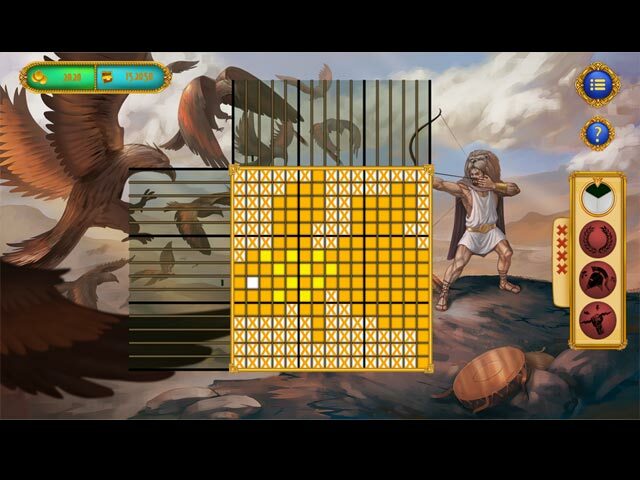 Hitting the road with nothing but strength in his arms and a dream to find his path, Hercules will have to defeat terrible beasts, outsmart deceitful kings and earn gorgeous trophies - all while solving beautiful brain-twisting nonograms!